One of the toughest things about being an mum in business is organising your time. As busy mums, we know all about trying to squeeze several days worth of our to do list into the space of 24 hours. From the time we get up, we hit the ground running in an effort to make the most of the day and get everything done. 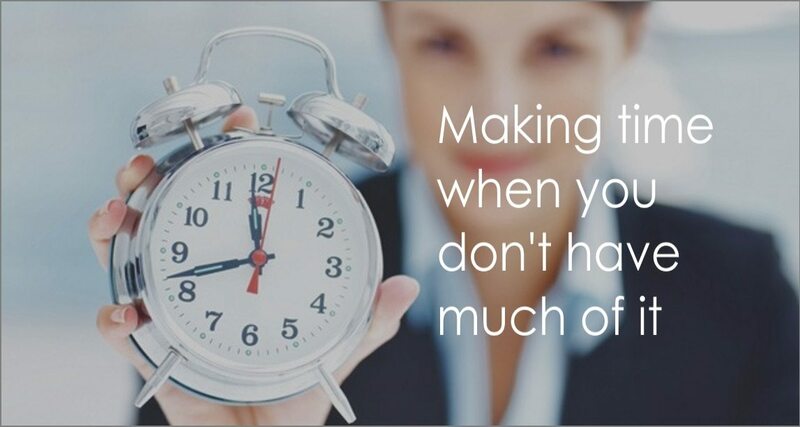 Time management is a continual evolution as you strive to find what works best for you. I don’t know about you but if I don’t start out with a plan for the week, I get to the end of the week and realise I haven’t achieved anything I intended to do. With a bit of planning, I believe you can maximise your time and perhaps find a few additional hours to add to your week. In the interest of sharing, i’m going to let you in on my planning process. Now I personally don’t work full time on my businesses every day. I have what I call my focused days which are the days my daughter is in day care. Those are the days when I get the meaty stuff done. They are also the days I work at the speed of light so I can cram in as much as I can. The other days I work around the needs of my daughter. I do small things that I can be easily interrupted from while she maybe takes a nap. That could be things like check in on the Facebook group, respond to emails, etc. The first thing I do is create a calendar called “ideal week”. I then plug in our personal life….things like meal times, getting ready for the day/bed, my daughter’s activities, exercise, family time, etc. Next I allocate my focused days. I like to work in chunks so I allocate particular activities for certain days. For example, Fridays are when I create and schedule content for the upcoming weeks. I also add in a 30 minute slot at the end of the focused days to plan for my next working day. That might be checking what I have coming up, what the status of projects are, what deadlines I need to meet etc. It also works as a nice wrap up and disconnect for the day. Next I create an appointment calendar. That is the calendar that I put my actual appointments into. It’s my default calendar so if you use tools like Calendly you can set them to default to this calendar. You can toggle the ideal week calendar on and off as you create your appointments. I find that having the ideal week calendar makes my planning process much easier. But we all know that with children, no two days are the same, things happen, stuff changes and you need to go with the flow. But if you set your ideal week from the start, you are in a better place to get more done. Do you have a system that really works for you or helps you be more productive? Leave a comment below. 0 responses on "Making time when you don't have much of it"